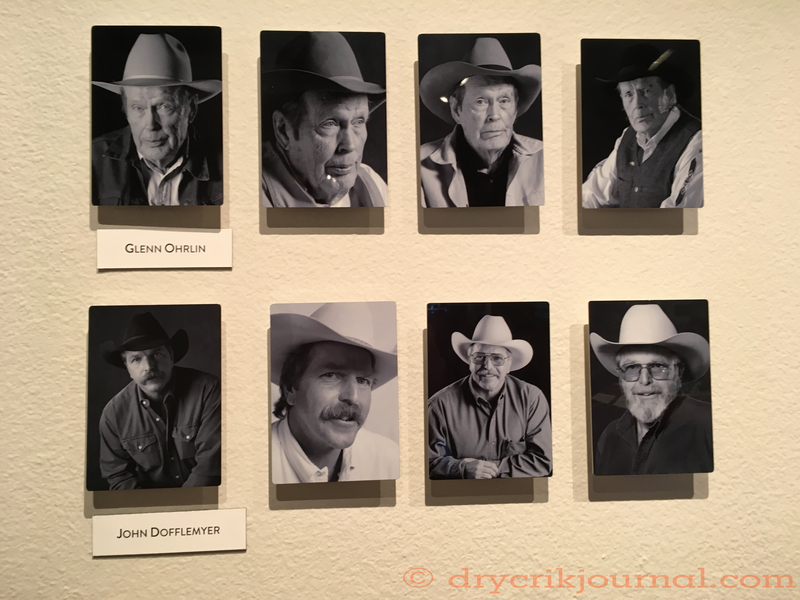 This entry was posted in Photographs and tagged Glenn Ohrlin, Kevin Martini-Fuller, National Cowboy Poetry Gathering, Western Folklife Center, Wiegand Gallery. Bookmark the permalink. Well congratulations John. Well deserved. Congratulations, John. (And a bit of envy!) Enjoy!